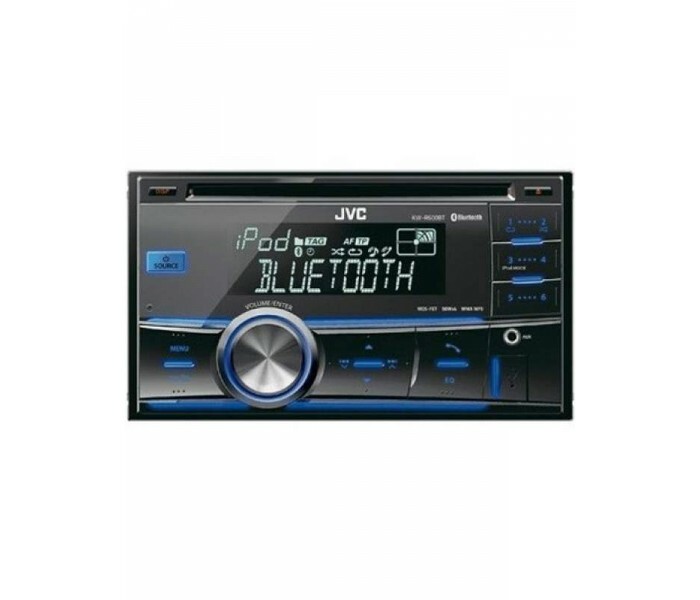 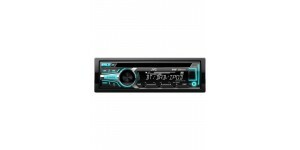 The JVC KW-R600BT is suitable for the increasing number of cars with a Double DIN aperture, this USB equipped CD Receiver makes for an extremely useful upgrade for basic specification factory fit units built for price rather than performance. 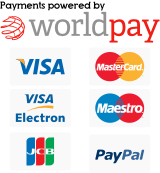 With two USB ports with a healthy 1A power supply for charging smartphones and featuring a USB connection for iPod/iPhone and drive change mode for BlackBerry, this unit delivers on features and performance. 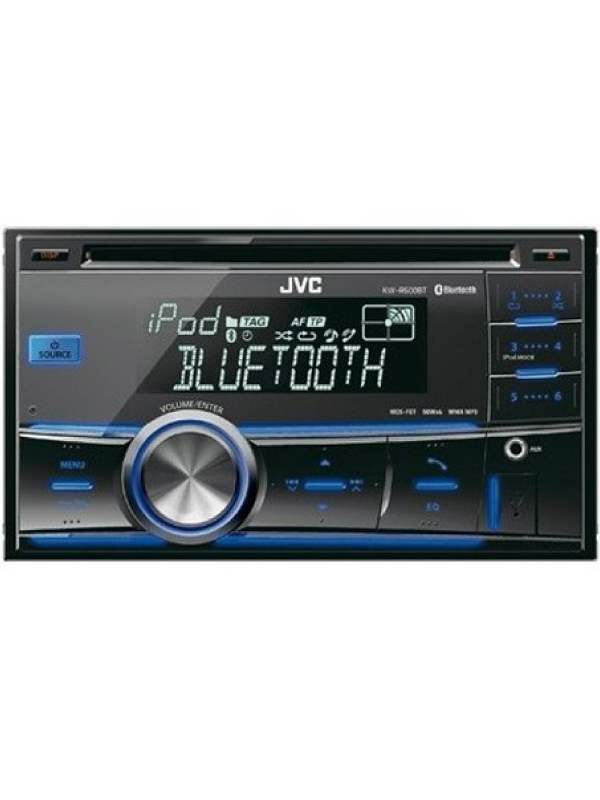 Built-in Bluetooth for music streaming and hands free functionality combined with 2-way iPod/iPhone control to offer the very latest in connectivity options. Dual USB front and rear connectors Equipped with a USB ..